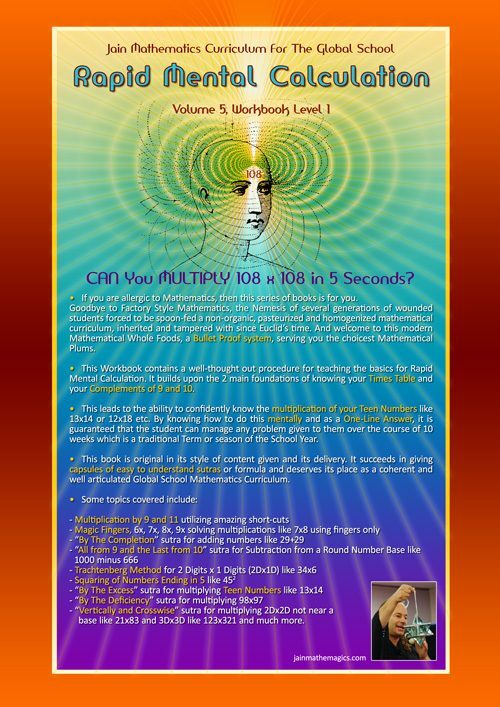 • Since the publication of The Book Of Phi, volume 6, more insights and exciting new realizations regarding the 3 Phi Codes have come through. 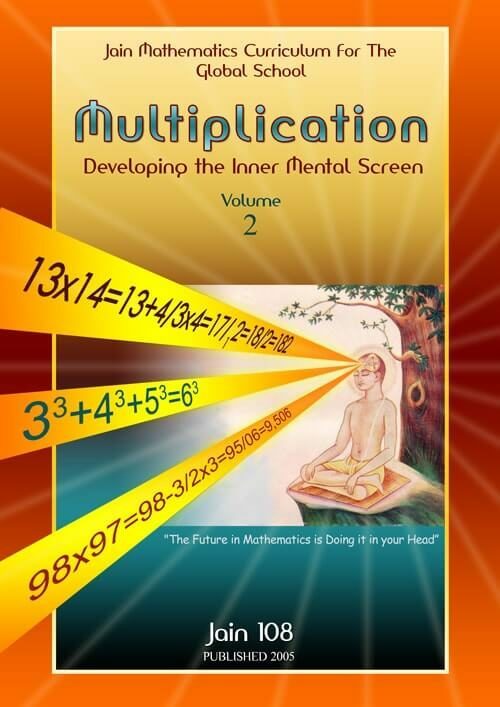 Part 1 of this book, volume 7 is by Jain, a continuation of extra notes started in volume 7. 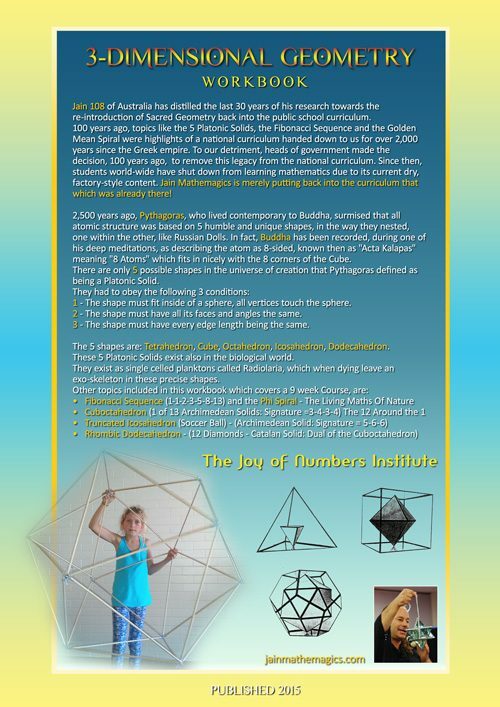 Some of this new information has been submitted from interested readers completing the extensive charts of the 3 Phi Codes in their 24×81 and 24×72 forms, and exploring new concepts and other spiralling patterns. 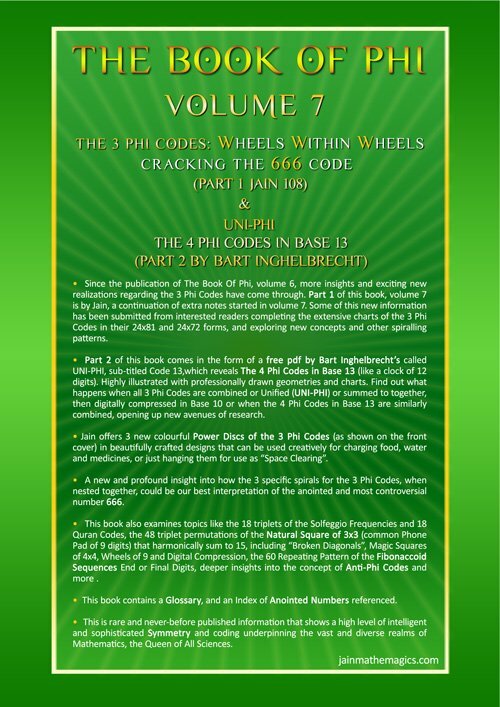 • Part 2 of this book is by Bart Inghelbrecht’s, called UNI-PHI, sub-titled Code 13, which reveals The 4 Phi Codes in Base 13 (like a clock of 12 digits). 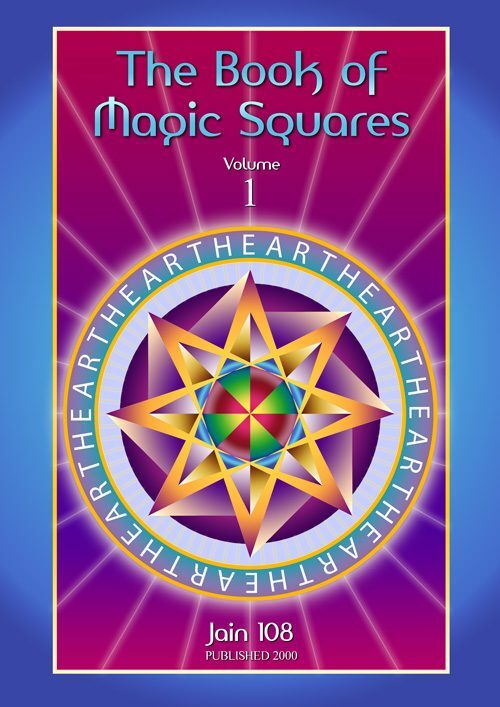 Highly illustrated with professionally drawn geometries and charts. 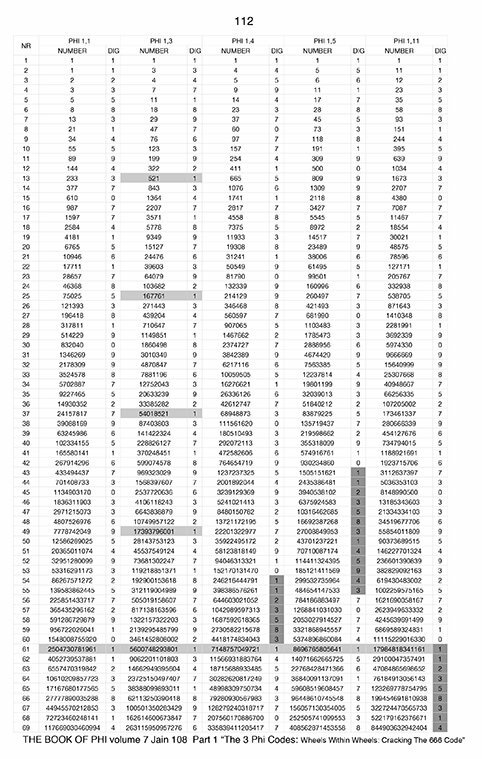 Find out what happens when all 3 Phi Codes are combined or Unified (UNI-PHI) or summed to together, then digitally compressed in Base 10 or when the 4 Phi Codes in Base 13 are similarly combined, opening up new avenues of research. Part 1: More amazing and new information on the 3 Phi Codes: sub-sub-titled: “Wheels Within Wheels, Cracking the 666 Code” by Jain 108. Part 2: Uni-Phi by Bart InghelBrecht. 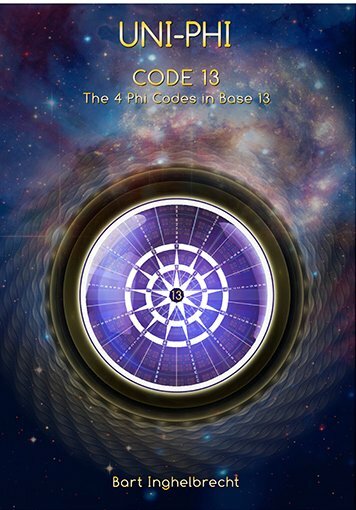 Code 13: The 4 Phi Codes In Base 13.
or Volume 6 (“The 3 Phi Codes”). 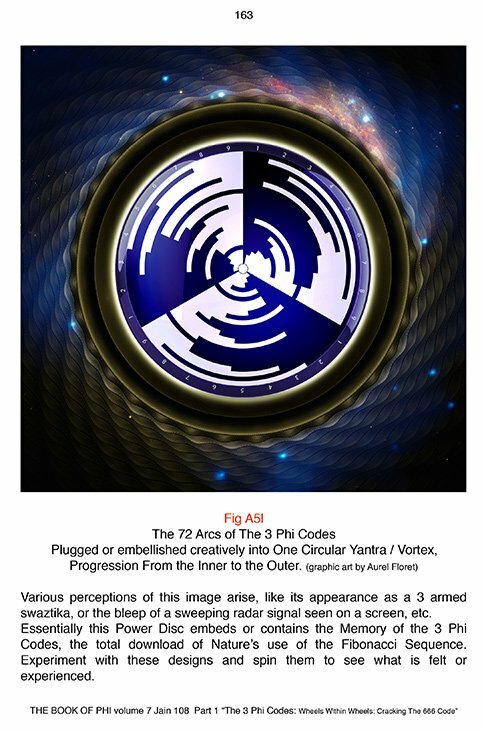 title: THE BOOK OF PHI, volume 7, Part 1.
sub-subTitle: Wheels Within Wheels, Cracking The 666 Code. Number of Pages: 234 photocopied pages. Published: 2013 Self-Published, First Edition. This book is a collector’s item, it is a summary of 30 years of avid research on this exciting topic. 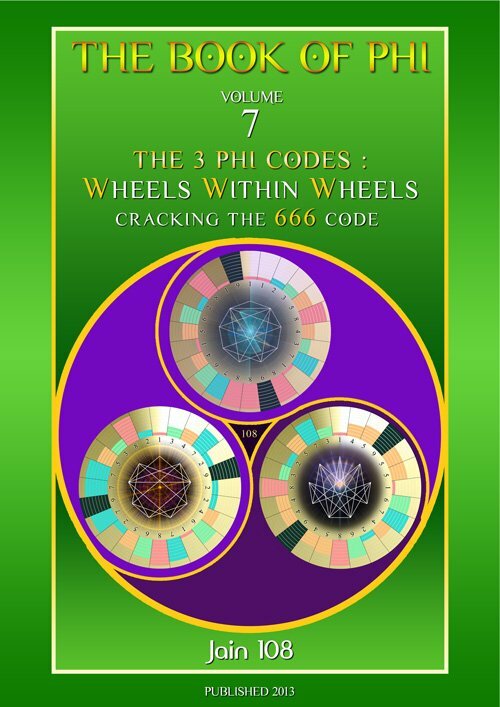 “The 3 Phi Codes: Wheels Within Wheels: Cracking The 666 Code”. 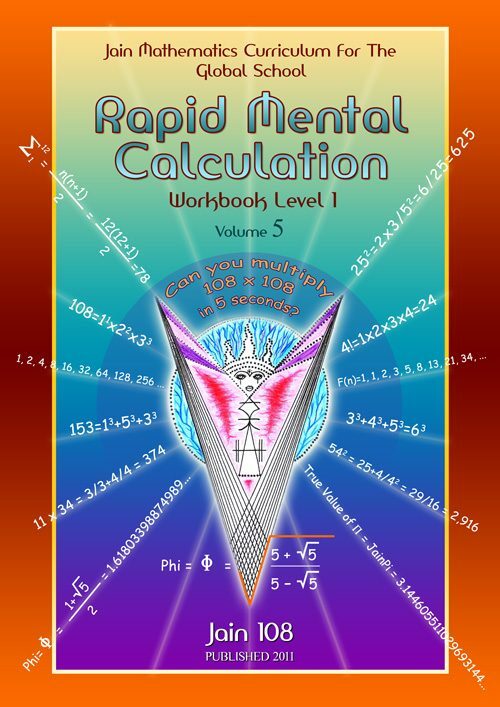 • Part 2 of this book comes in the form of a free pdf by Bart Inghelbrecht’s called UNI-PHI, sub-titled Code 13, which reveals The 4 Phi Codes in Base 13 (like a clock of 12 digits). 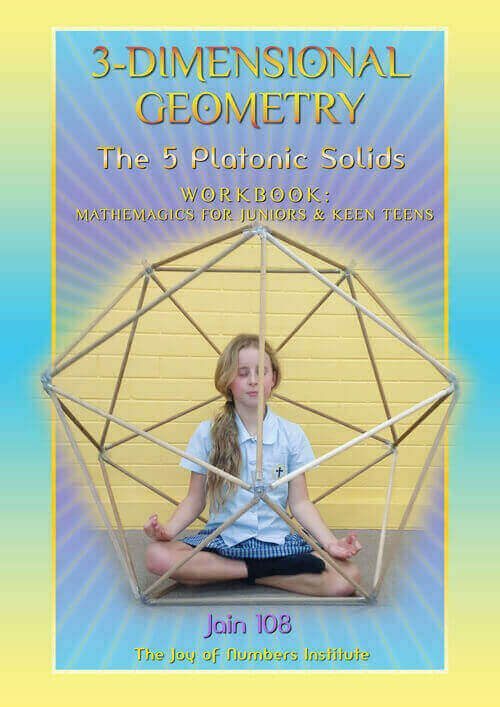 Highly illustrated with professionally drawn geometries and charts. 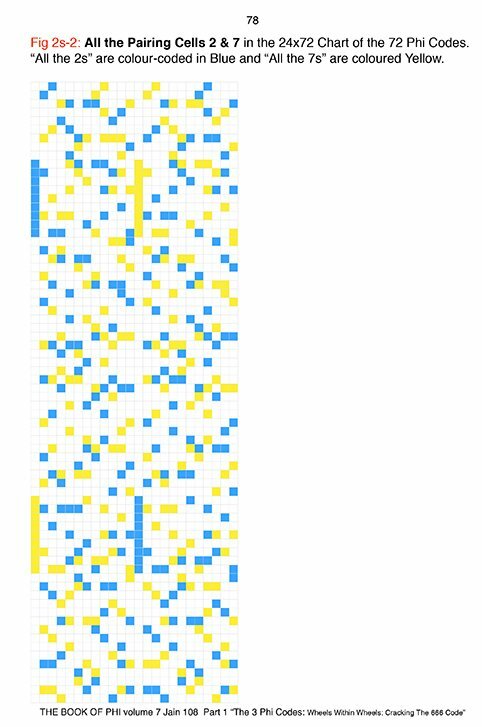 Find out what happens when all 3 Phi Codes are combined or Unified (UNI-PHI) or summed to together, then digitally compressed in Base 10 or when the 4 Phi Codes in Base 13 are similarly combined, opening up new avenues of research. • Jain offers 3 new colourful Power Discs of the 3 Phi Codes (as shown on the front cover) in beautifully crafted designs that can be used creatively for charging food, water and medicines, or just hanging them for use as “Space Clearing”. 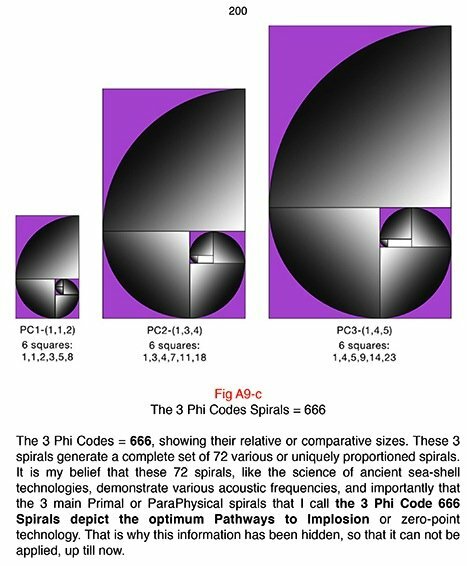 • A new and profound insight into how the 3 specific spirals for the 3 Phi Codes, when nested together, could be our best interpretation of the anointed and most controversial number 666. 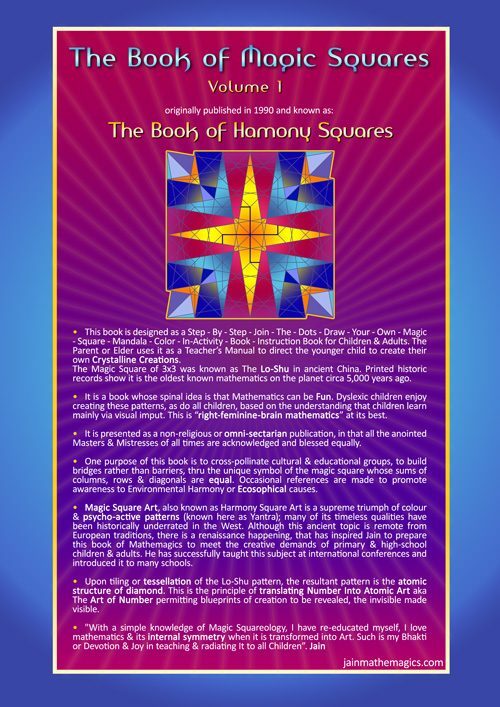 • This book also examines topics like the 18 triplets of the Solfeggio Frequencies and 18 Quran Codes, the 48 triplet permutations of the Natural Square of 3×3 (common Phone Pad of 9 digits) that harmonically sum to 15, including “Broken Diagonals”, Magic Squares of 4×4, Wheels of 9 and Digital Compression, the 60 Repeating Pattern of the Fibonaccoid Sequences End or Final Digits, deeper insights into the concept of Anti-Phi Codes and more. 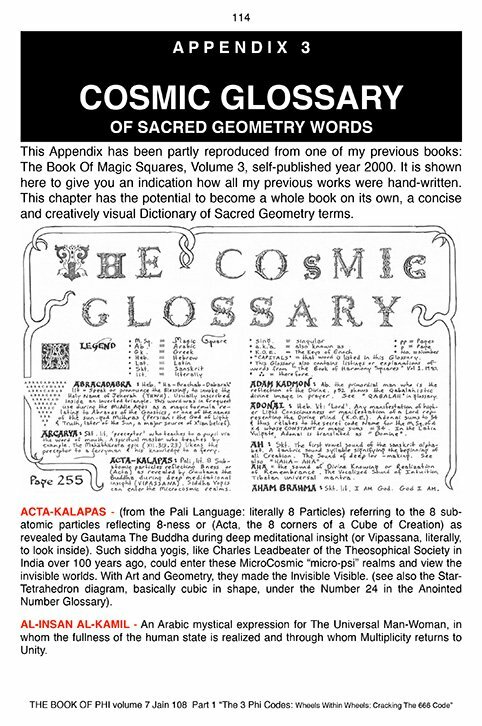 • This book contains an Cosmic Glossary, and an Index of Anointed Numbers and Sequences referenced. 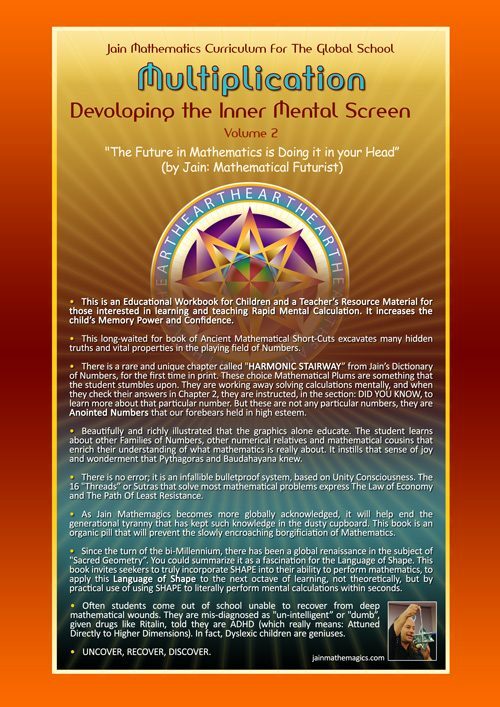 • This is rare and never-before published information that shows a high level of intelligent and sophisticated Symmetry and coding underpinning the vast and diverse realms of Mathematics, the Queen of All Sciences. 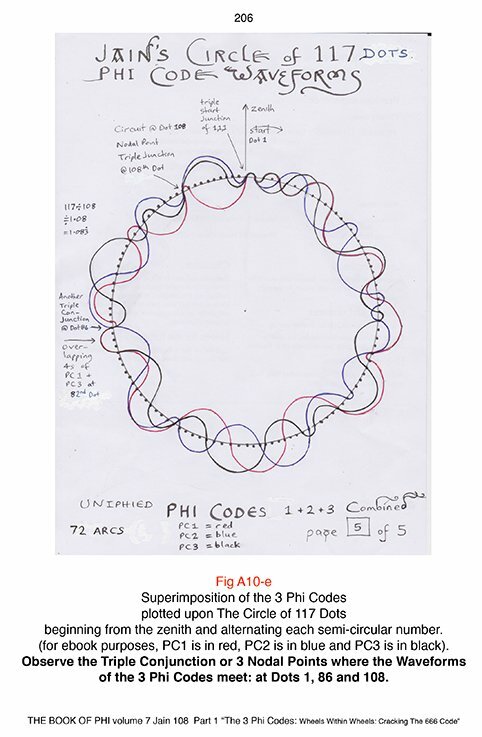 Appendix 10 – The 3 Phi Codes Expressed as Circular Waveforms: The 72 Arcs. 2 – Temporary Cover, designed by Jain, for Bart, graphic art by Aurel Floret. It shows a 9 Pointed-Star within the 13 Pointed-Star. 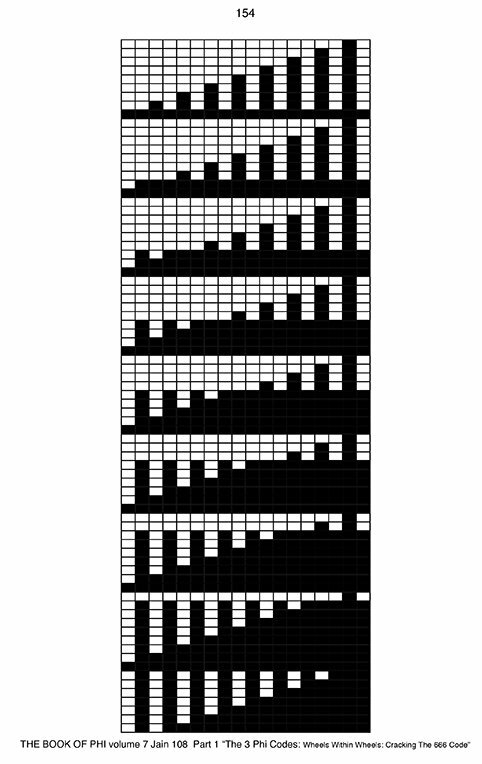 5 – Chart of various Fibonaccoid Starting Pairs displaying a periodicity of 60 (ie: the pattern repeats again every 60th number). 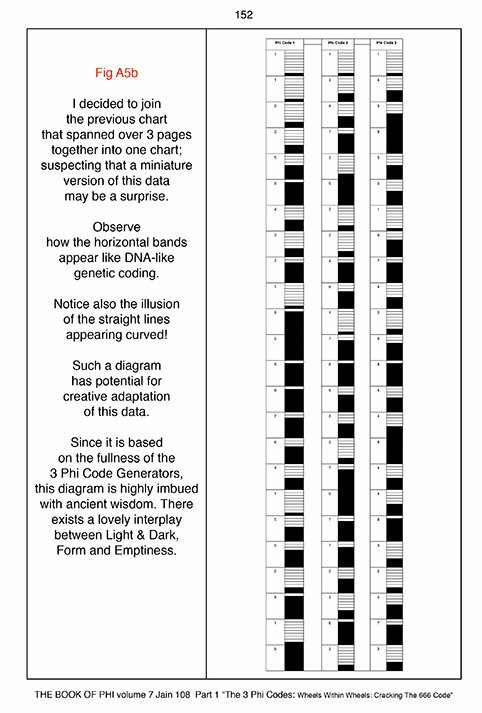 6 – Chart of the 24×81 Possible Phi Codes (in mod 9). 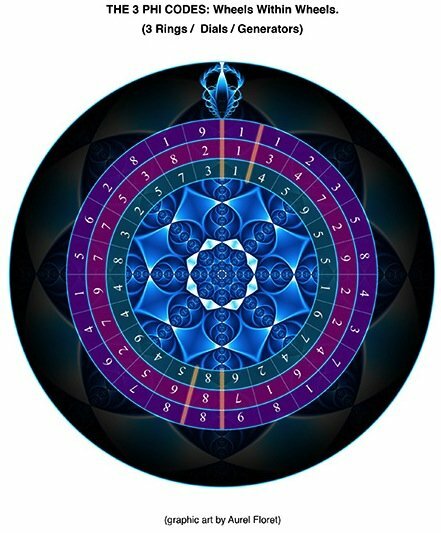 The 3 Phi Codes Spirals depict the optimum Pathways to Implosion. 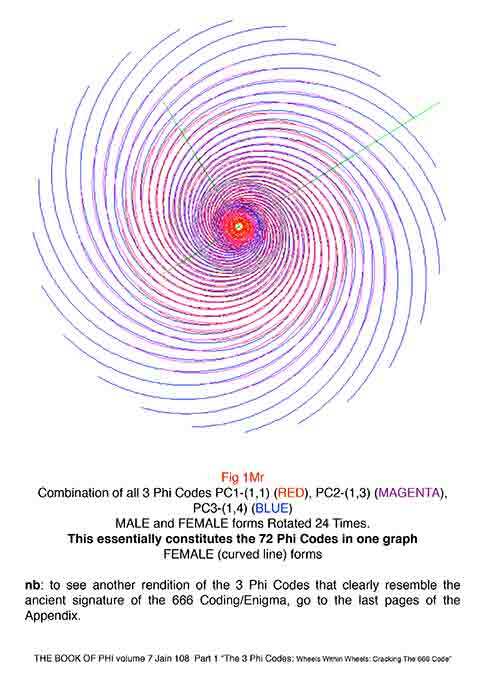 9 – The 3 Phi Codes Spirals (female forms only) rotated 24 Times (constituting 72 spirals in total). 13 – The Circle of 117 Dots capturing the 3 Phi Codes as Waveforms. 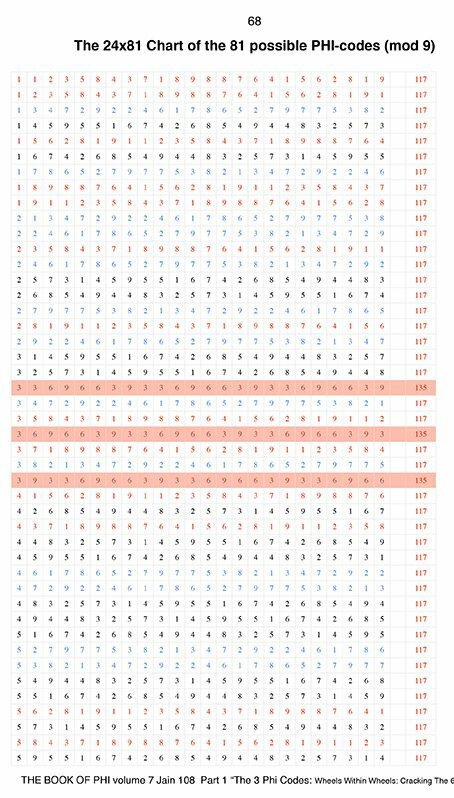 Notices the triple conjunctions at Dots 1, 86 and 108. 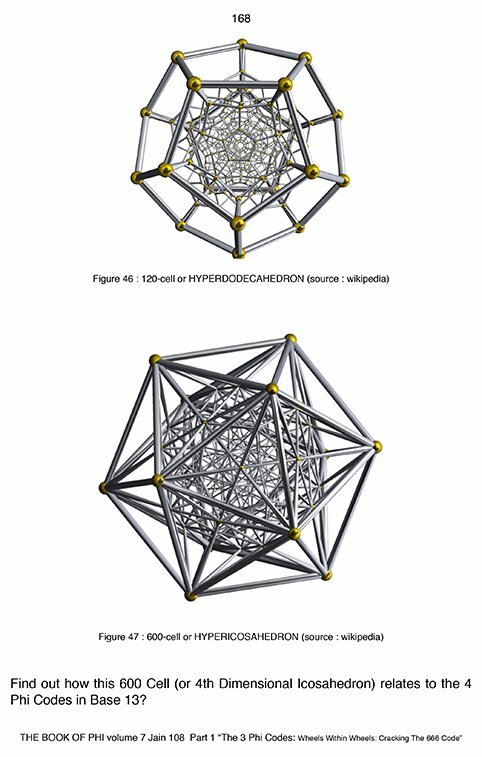 14 – The 600 Cell or HyperIcosahedron is very connected to Bart Inghelbrecht’s major realization of the 4 Phi Codes visible in Base 13. 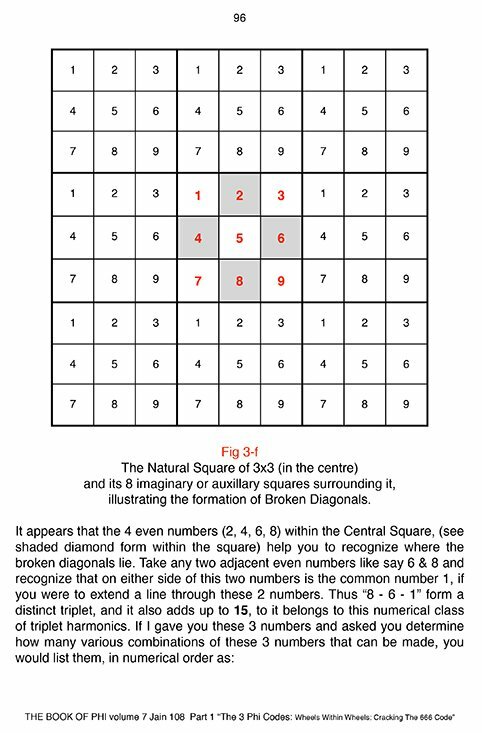 (This connects the concept of Digital Compression to 4th Dimensional hyper-geometries).